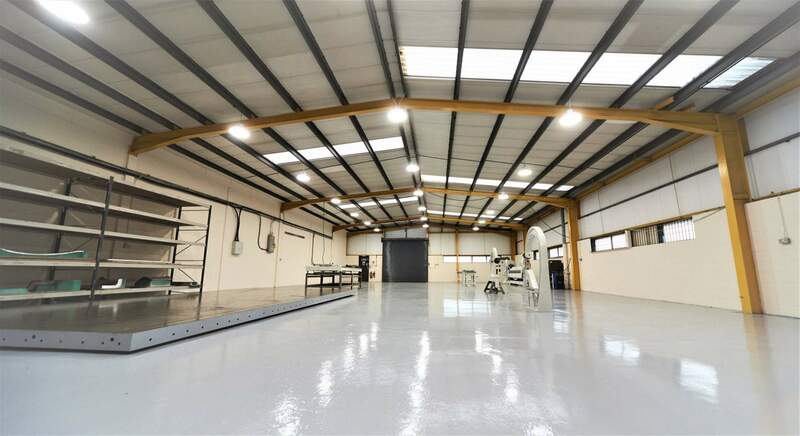 Based in Brixworth, Northamptonshire, Fablink’s Technical Centre provides a state of the art facility to support our Customers’ requirements with regard to both the design and design for manufacture [DFM] of new products. The facility also has the capability to offer VA/VE analysis & tear down projects of current products, tooling [jigs and fixtures] design and build as well as prototype build. Project-specific offices and confidential build areas support the above, guaranteeing the best collaborative working environment, to ensure the successful delivery of our projects, in line with our Customers’ requirements. As well as these facilities supporting the Fablink Group’s core production sites on new products, the Technical Centre also undertakes ‘design, development & tooling’ projects for 3rd parties. Fablink has an on-site facility that enables us to carry out project-led work within a confidential environment. Designs are developed collaboratively with the customer & optimised for cost-effective manufacture. Fablink supports STEP (Standard for The Exchange of Product model data), IGES (Initial Graphics Exchange Specification) and Parasolid formats. A part of Fablink’s service offering is tooling design and development. We are able to support our Customer’s requirements from small assemblies through to complex production lines (manual and/or robotic applications). All jigs & fixtures are manufactured in-house in our tool room. Whilst proving out the tooling, our development engineers develop the SOPs to help with training production operatives & driving standard work. A gated New Product Introduction (NPI) process is driven by Advanced Product Quality Planning (APQP), ensuring a seamless process from design to development through to production. Our confidential build areas allow a focused project footprint, often with a dedicated build plate & localised cranage to ensure effective & safe handling.